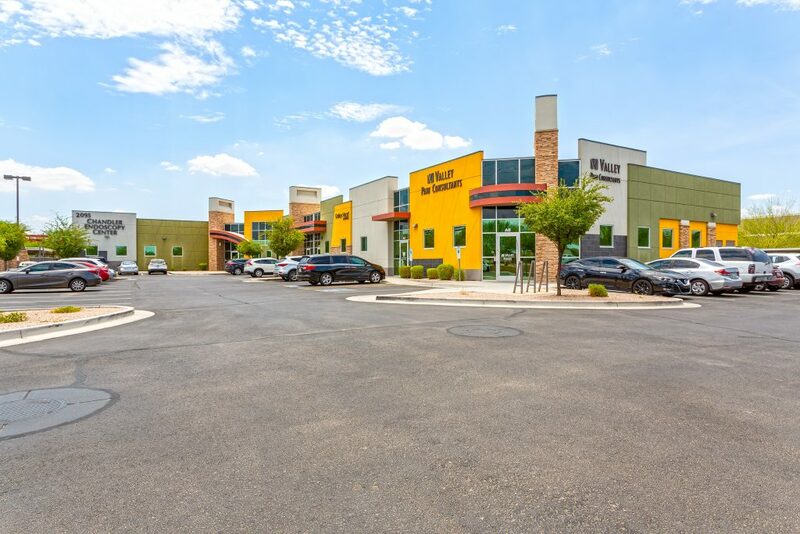 Cushman & Wakefield announced today a 39,305-square-foot (sf) portfolio consisting of three medical office buildings in the cities of Chandler and Gilbert, Arizona has sold for $16,100,000 ($410 PSF). 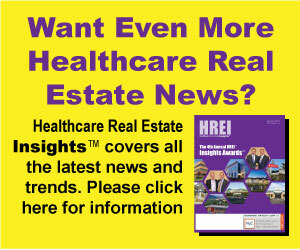 The buyer was Global Medical REIT of Bethesda, Maryland. 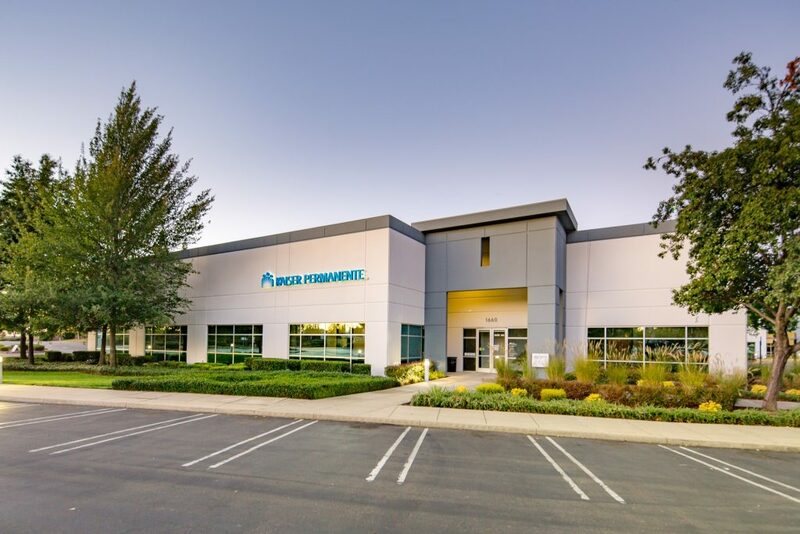 Cushman & Wakefield represented the anchor tenant and seller in the transaction, a local gastroenterology practice that will continue to operate out of the properties under a long-term sale/leaseback arrangement. The portfolio also included two endoscopy centers, one of which is owned and operated by a joint venture between local physicians, Dignity Health and national surgery center operator United Surgical Partners Inc (USPI).